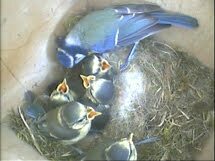 Bird feeding tip #1 - make sure feeders can be seen, grouping helps. 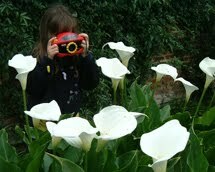 Writing a garden blog really can benefit all that grows and lives in our gardens. One garden visitor leads to another. 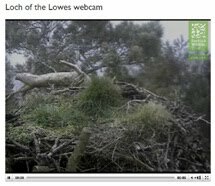 One garden photo leads to many more too and garden videos bring observations to a different level again. 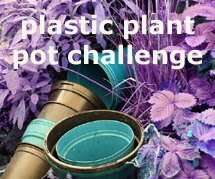 Then the planting and feeding experiments come and this closer look at what’s been going on in our gardens brings surprise visitors – who would have thought? 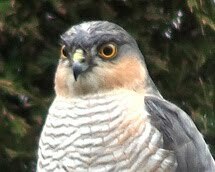 Who would have thought that, 7 years ago, 37 species of birds would be seen visiting my small, town garden? I definitely wouldn’t have! Like many people about to join in with their 1st Birdwatch count, it all began quite simply with a couple of hanging bird feeders (when my daughter was doing a school bird project over a summer). By November I took the blogging plunge and began sharing our garden visitors. 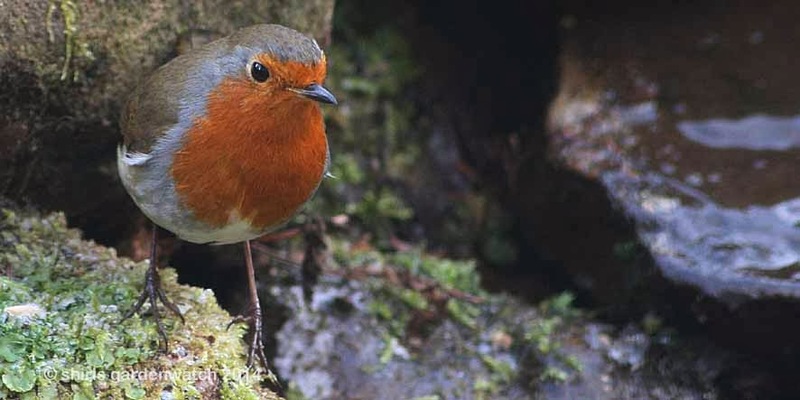 Regular blog visitors will know that shirls gardenwatch began simply too – as a way to share images of the small charismatic Robin with my homesick friend in Australia. After a few blog posts (short at that time), I emailed her the blog link and she thought it one of the kindest things anyone had done for her at that time. 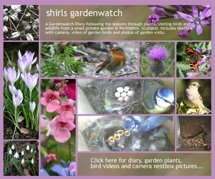 Knowing I had one interested blog visitor then kept me going and I’ve had a ball gardenwatching ever since. 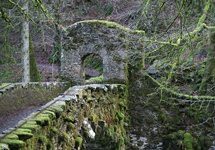 It is with great sadness, here on my blog, I wish to say thank-you and goodbye to my kind, well-loved and respected friend who died in a tragic accident on the 1st working week day of 2014. Her family will be in shock for some time to come. I am holding on to the happy photo images in my head of her visit to Scotland during Autumn last year and the ball she had on her visit to New York for a week before returning to Australia. Autumn Joy sedum thinking its Spring! 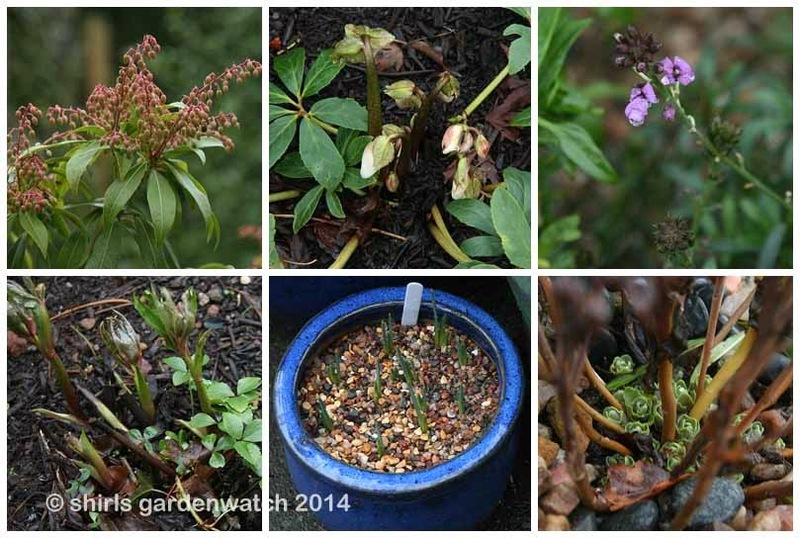 This post was published by Shirley for shirls gardenwatch in January 2014. We have also had an unusually cold January. It has been spitting snow all day today. I will be ready for spring. My poor hellebores are all mush. It will take awhile to recover. Sorry to hear about your friend. I always look forward to seeing your birds and other creatures that visit your garden. Happy GBBD. Dreich is a wonderful word, although had to look it up first. So sorry to hear of the tragic loss of your friend. Like L I had to look up dreich. I tried to listen to a pronunciation but there seemed as many ways of saying it as links I found. I'm sorry to read that you've lost such a marvellous friend. Such sad news. It's nice that you will always be reminded of her through your blog. I'll be looking forward to taking part in the Bird Count too although I'm very far from having 37 species. Maybe one day. Oh that's very sad news Shirl, I'm so sorry to hear that. I look forward to following you this year to see your lovely garden and hear stories about your visiting birds. 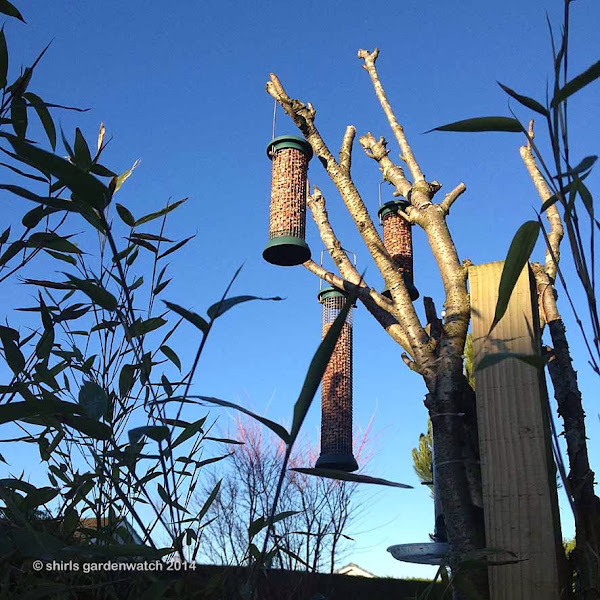 The Big Garden Birdwatch – why take part?